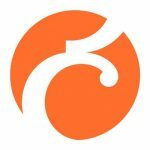 Say congrats to Fo-Sho, the South African-based P2P insurance startup that just launched, or is about to on 11/30/2018. 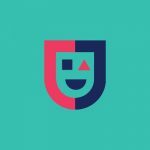 Fo-Sho, which was recently selected to participate in Startupbootcamp’s Cape Town program, is looking to introduce a P2P model by giving policyholders the opportunity to form groups with similar risk profiles. 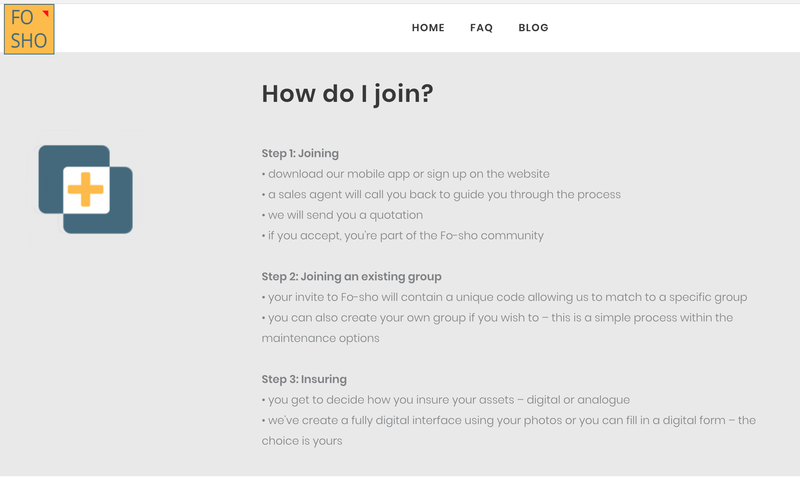 To join, a user is asked to download an app, or visit the website to later have a sales agent call back to “guide [him/her] through the process”. No, really. Look. 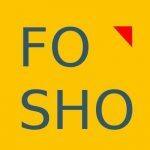 “Fo-sho represents a breakthrough technology in the short-term insurance space where for the first time a tech platform combines proven insurance models with machine-learning linked to behavioral economics so that a socially validated methodology can be applied to insure clients in the fairest way. 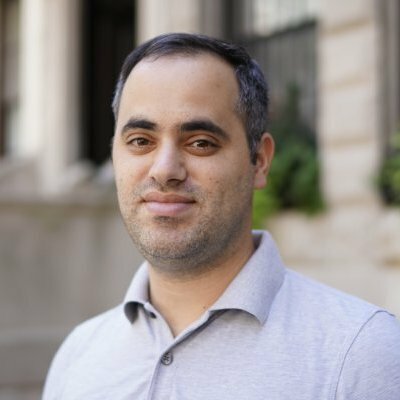 The result is the pooling of like-minded risk groups and a reduced risk of fraudulent claims – a major pain point for policy issuers – and subsequently giving issuers greater leeway to increase the amount of cash-backs paid to claim-free clients” – Zach George, co-MD of Startupbootcamp and an international Angel investor in tech ventures. At the moment, the startup is still in the process of applying for license from the Financial Services Board (FSB). In the meantime, insurance will be underwritten by Constantia Insurance Company Limited, however, Fo-sho “would still make its own decisions regarding pricing and the services it offers consumers“, according to CEO and cofounder, Avi Naidoo. 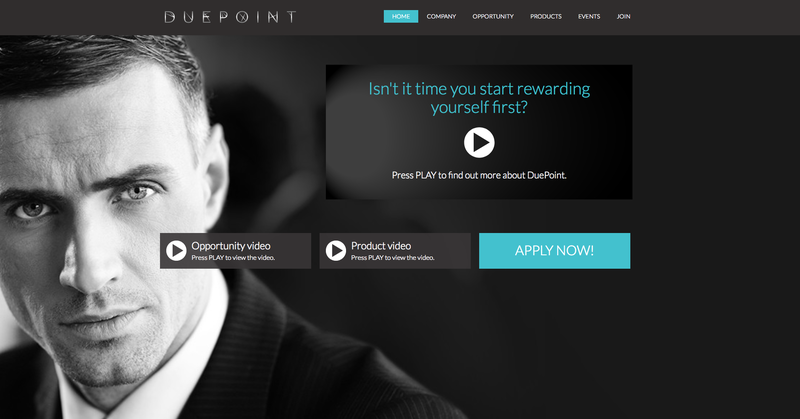 Speaking of Constantia, the company is no stranger to group-forming schemes; DuePoint, a division of the company, has developed a direct selling system (aka MLM) that encourages members of the public to join, at no cost, as ‘wealth engineers’ who then build a network into which DuePoint sells its investment, insurance and lifestyle products. Bottom Line: P2P just sounds better than MLM, and there’s another Avi in (Cape) Town.